I hope this gives my readers some ideas and sparks some creative juices! 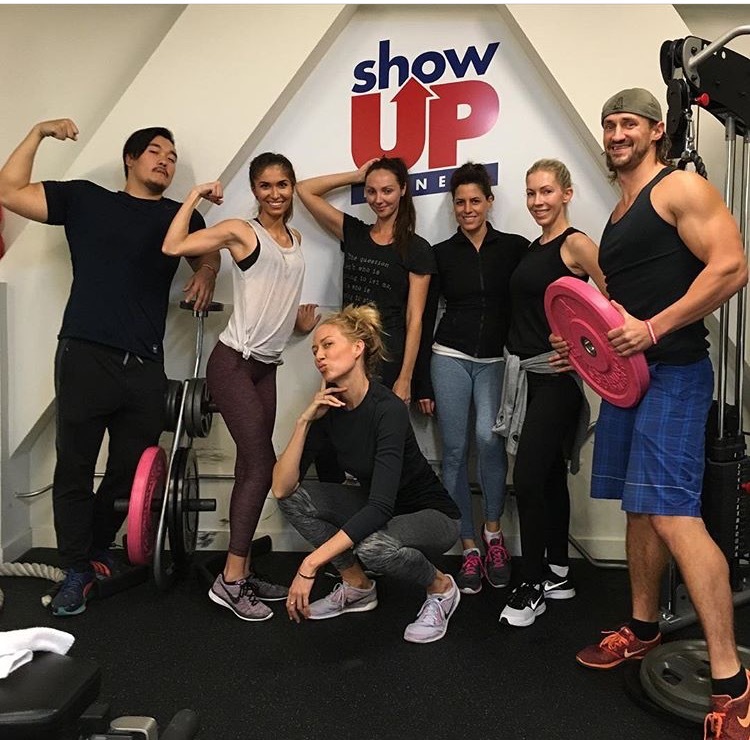 If you’re in the Santa Monica or San Francisco area, consider training at Show Up Fitness. Chris Hitchko, CSCS, owner of Show Up Fitness, a personal training company with locations in Santa Monica and the San Francisco Bay area. He’s also an instructor at the National Personal Training Institute (NPTI), and has graduated more than 600 trainers teaching the NASM & NSCA curriculum. His areas of expertise include booty transformations, sport-specific training, contest prep, and injury rehabilitation. Chris received a B.S. degree in kinesiology from California State University of Chico. The post How Other Pros Train Glutes: Episode 1 With Chris Hitchko appeared first on Bret Contreras.